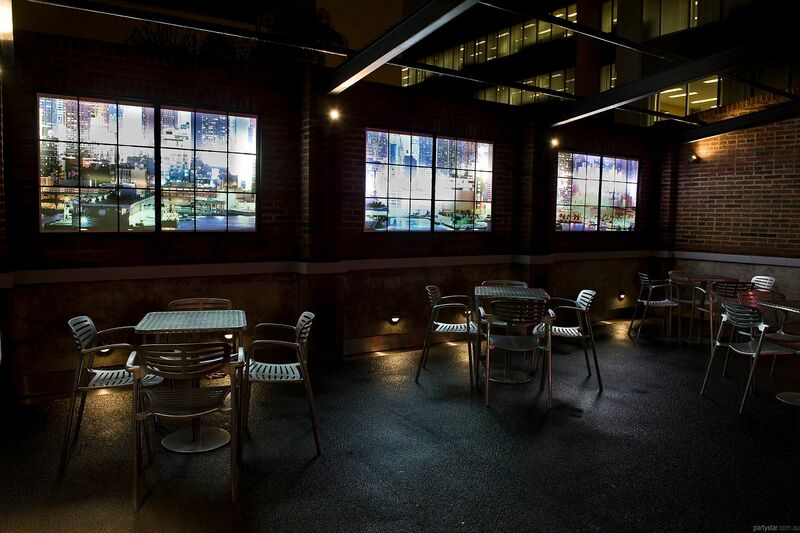 Voted AHA Best Redeveloped Outdoor Area in 2008, the rooftop Terrace Bar is centred around comfort and sophistication. 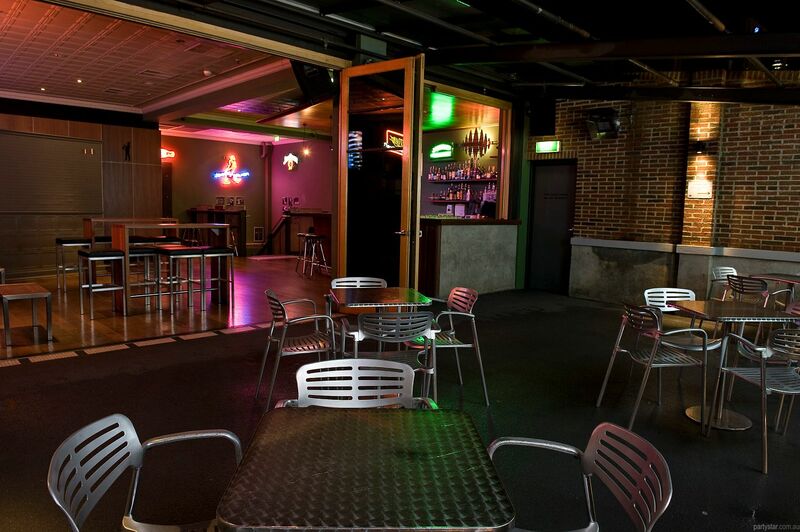 The exclusive function room features a large alfresco area with a retractable roof in place, so it can be open in nice weather for your smokers and moonlight seekers, and closed in inclement weather. 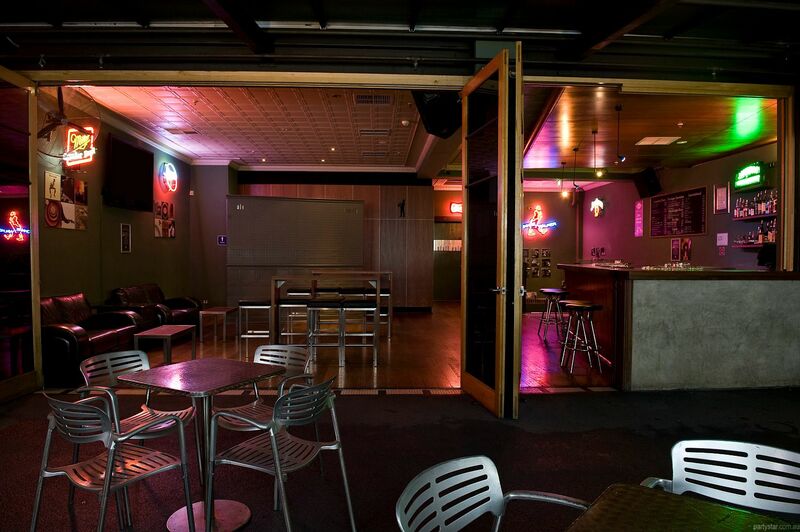 Also there are professional presentation facilities and a state of the art sound system throughout. The bar is tastefully decorated. Although designed in a contemporary style, the space reflects New Orleans inspired elements cleverly mixed with the nostalgic features of the building. This is the perfect place to hold functions of any kind. 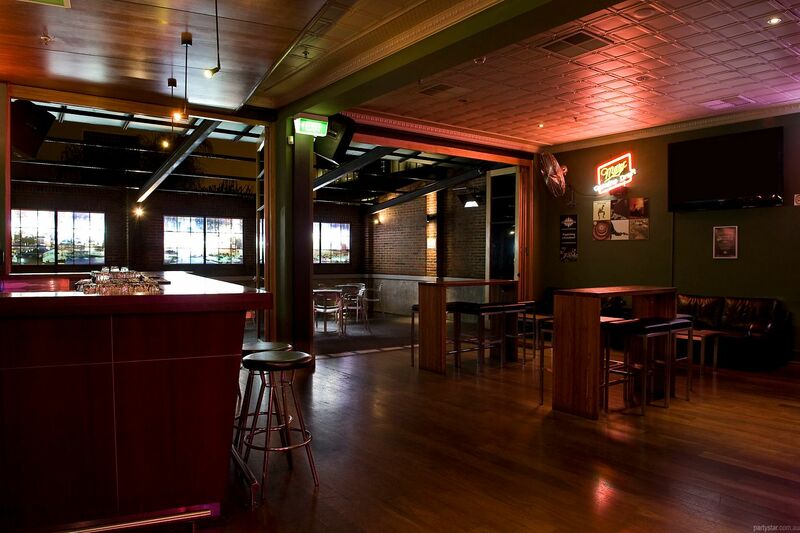 Quite simply, amongst the best function venues in Perth. 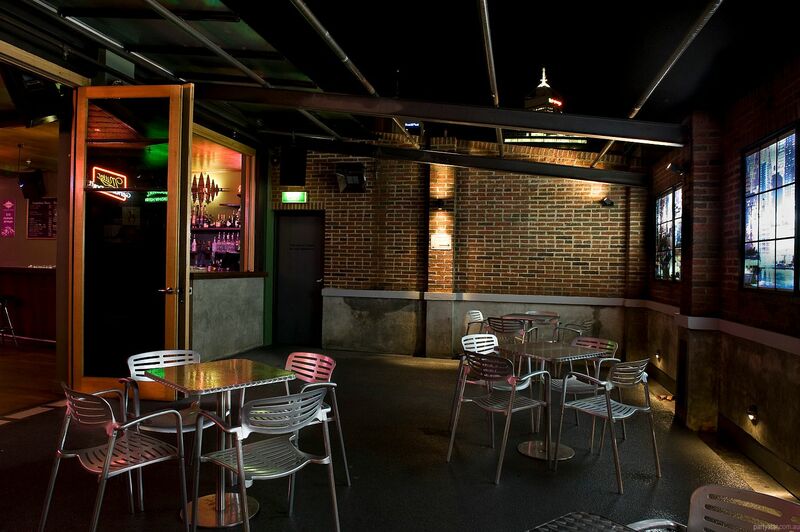 Smoking area: Large alfresco area with a retractable roof. You are welcome to BYO tunes via iPod, CDs, DJ or acoustic act. Terrace has a separate sound system. Or, we can pipe in our house bands which play on stage in the downstairs bar, and we can also display the footage on our 63 inch plasma. From From 9.30pm Friday and Saturday they play funk/soul/R&B covers and current popular music. House bands also on Wed, Thur and Sun from 9pm. Functions can start as early as 12pm Friday, 4pm Saturday and Sunday; and 3pm on Wednesday and Thursday. Available Wed, Thur and Sun.